At Last ! we have Qualifying conditions at the club. 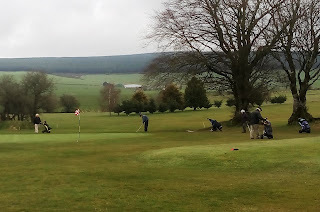 Wednesday 20th will see all full greens in play, Bunkers in (except for those marked GUR). 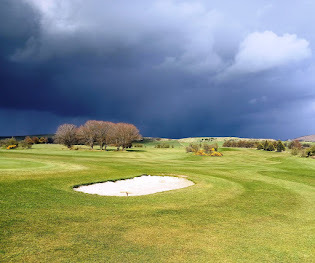 Placing on the fairway only & Play as it lies in Rough. Play all matches off the Blue measured course. Super Seventies Strike Again ! 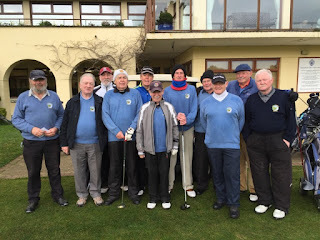 Jim Blaney & Frank McNamara won, Kevin Barry & Richard Whealans won,Brendan Clear & Eddie Raethorne halved,Mick O'Brien & Mick O'Sullivan also halved their match, Seamus Fox partnered Mick McGuinness. Seamus Fox (yer man from the TV) chips in to 3ft on Hole5, Mick McGuinness looks on. 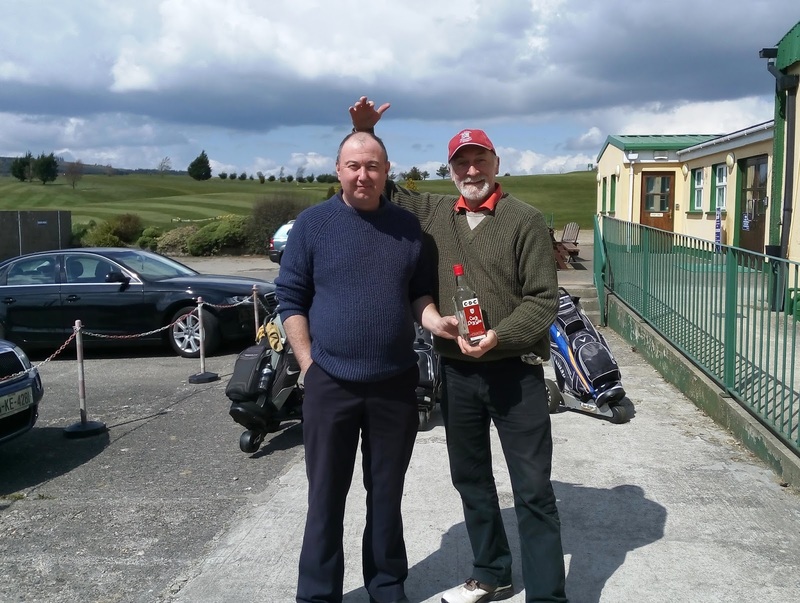 Another close Match this weekend, as the JB Carr team lose out on the 19th hole at Castle GC. 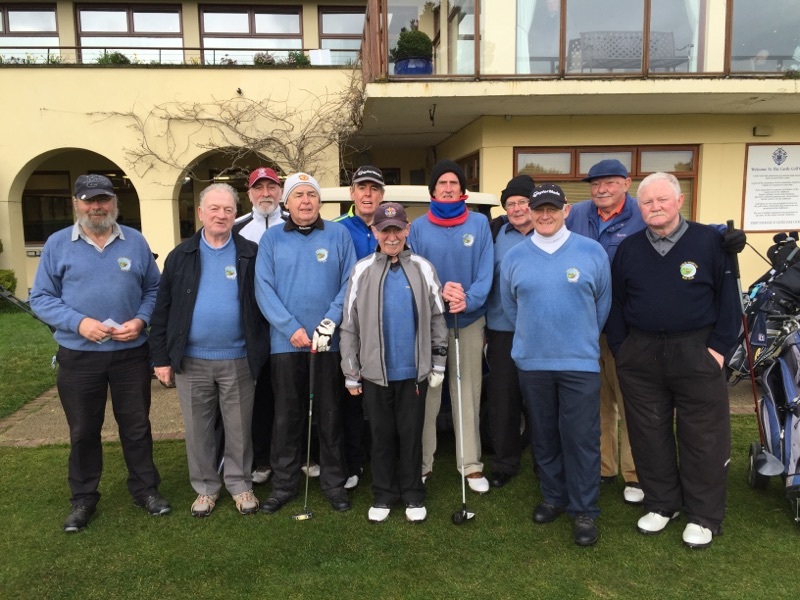 Team from left: Ray Dunne,Ger Flood, Noel Murphy,Jim Graham,John Hopkins,Leo Mahon,Brendan O'Connor,Ger Brady,Paul Duignan,Frank McNamara,Barry Tuite.